Gosau is a municipality in the district of Gmunden in Upper Austria, Austria. 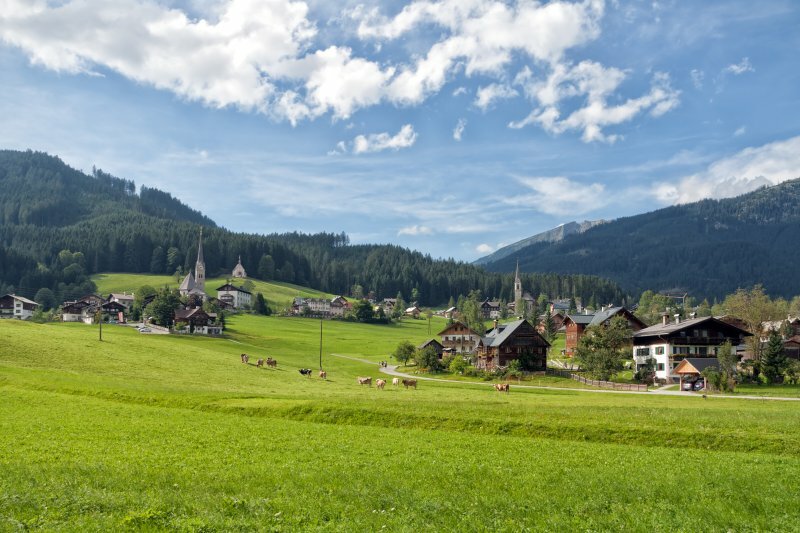 It is situated along the Gosaubach stream in the Salzkammergut region. 58.9% of the municipality is forested.